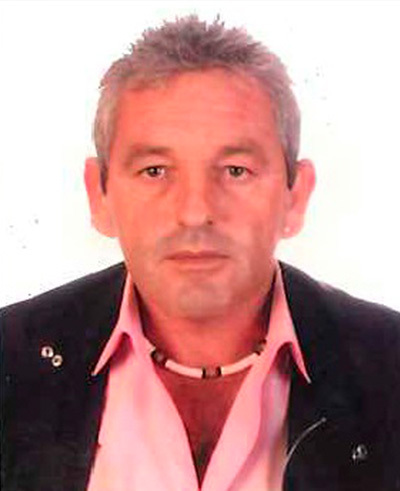 With more than 15 years of experience and an extensive, versatile professional career that began in the technical department of ISOFOTÓN, followed by a period of time at GAMESA as the company’s leading representative in Andalucía, and later as partner and general manager of a large promoter. In 2007 Pablo Alonso decided to launch his own engineering, consulting, and development company, which has since grown into IRRADIA and SOLAR SERVICE. After 10 years of experience in the sector of photovoltaic energy, working both freelance and as project manager for Gamesa Solar, Ángel is now responsible for managing the operation and maintenance of Solar Service’s energy installations. As a partner of Irradia Group, Angel takes on additional consulting responsibilities related to marketing and engineering with third parties, as well as actively participating on the executive committee. 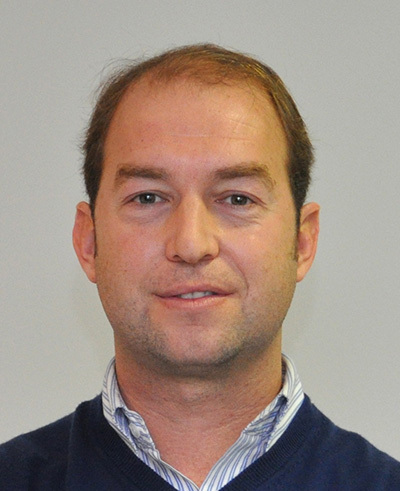 Alejandro Quijano has 13 years of experience in renewable energies, a career which he started in the Department of Renewable Energies of the Andalusian Energy Agency. Alejandro then worked in the technical department of DISOL, before taking on the position of Technical Director at Irradia in 2008, and with it, the responsibility of coordinating every project that Irradia develops. 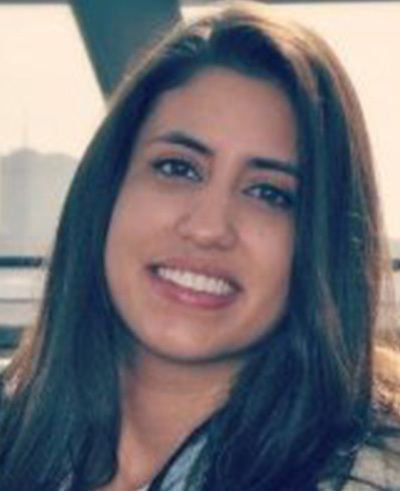 Ten years of experience in the sector of energy installations has made Josefina an excellent project manager. 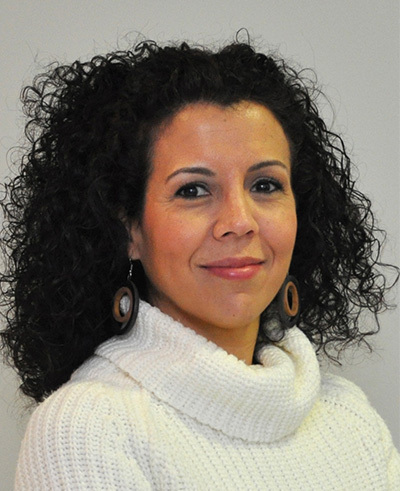 From her start at Irradia in 2007, Josefina has been a vital member of the technical department and has a broad list of responsibilities which include: promotion, engineering, construction design, project management, and risk prevention. 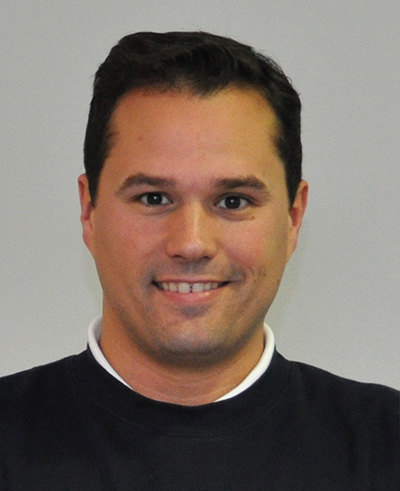 Emilio has been managing engineering projects since 2004, and has 8 years of experience in the field of energy installations. Emilio was also a technician with the Andalusian Energy Agency for more than 2 years. 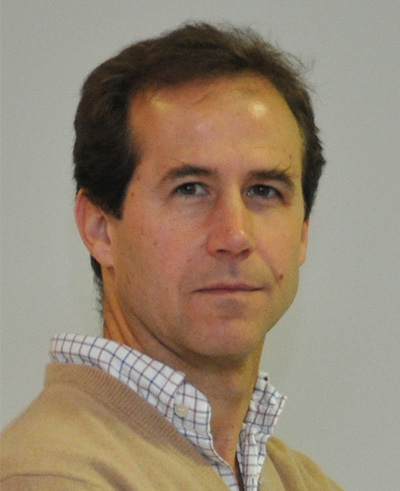 In February of 2010 he joined Irradia Energía and is responsible for finding, developing, and assessing new projects, both locally and internationally. Rosario spent two years investigating solar energy with research groups at the University of Sevilla and the Dublin Institute of Technology. She then spent time with the technical department of a company dedicated to energy efficiency before joining our team in August 2011. As a member of our technical department, Rosario is responsible for designing projects at the national and international levels. She also plays an important role in our Investigation + Development + Innovation (I+D+I) efforts, especially as they relate to the maintenance of photovoltaic solar installations. 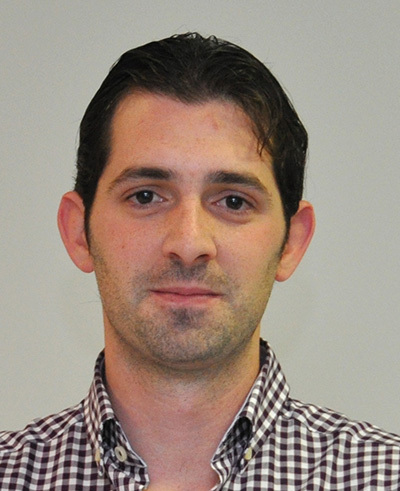 Blas is a technical communications engineer who specializes in electronic systems, monitoring systems, and automation. Bringing with him the experience he gained after installing more than 100 monitoring systems in photovoltaic plants, in November of 2011 he joined Irradia Energía. 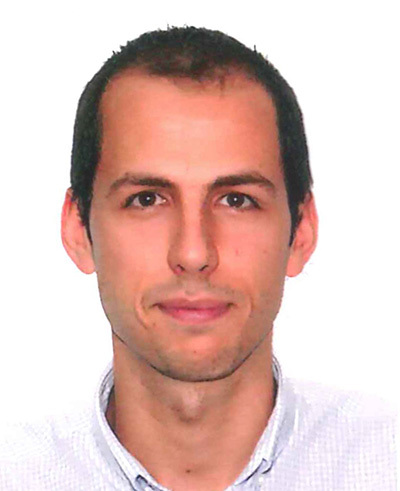 In 2012 Blas finished his Master’s degree in Programmable Automation of Programmable Logic Controllers (PLCs) and in 2014 earned the title of University Specialist in Photovoltaic Solar Energy. After graduating from VIA University College of Denmark with a degree in Renewable Energies Engineering, Irene joined Irradia where she has applied her knowledge of renewable energies and energy efficiency to architecture. She works with Building Information Modelling (BIM) software to design and manage construction projects and energy installations. 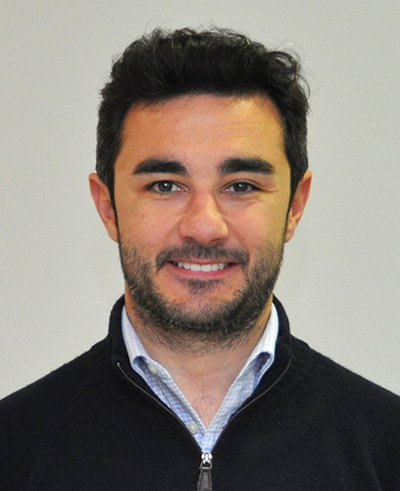 Alejandro received his Master’s degree in Building and Construction Management and then studyied Civil Engineering with a concentration in energy at VIA University College of Denmark. Before joining our team in 2014, Alejandro also completed various internships outside of Spain. With Irradia, Alejandro uses Building Information Modelling (BIM) Software and his knowledge in sustainable construction to design installations. 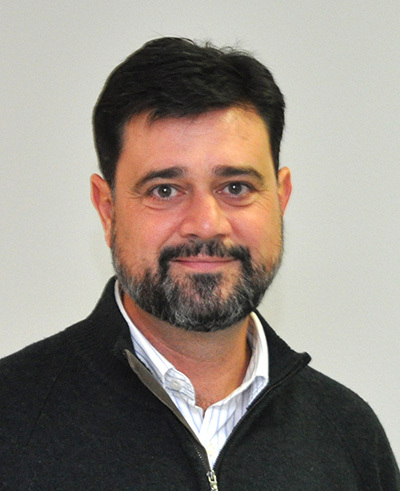 Jose Mª came to Irradia with extensive experience, both local and international, working for companies in the electricity industry. He is in responsible for coordinating maintenance and related field work at Irradia’s installations in the Southwest region of Spain. 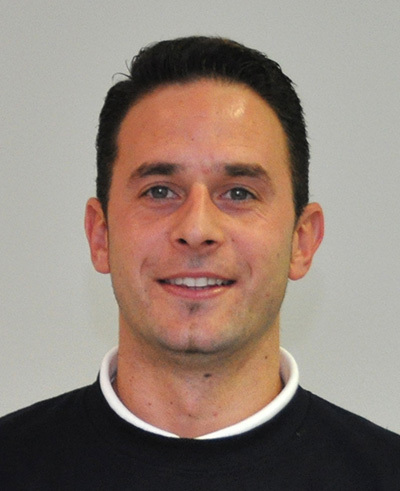 Francisco is responsible for managing fieldwork at Irradia’s installations in the Southeast Spain. Before joining Irradia he worked for Gamesa Solar, where he was in charge of a factory that made photovoltaic modules. Jose Manuel manaages fieldwork at Irradia’s installations in the North-Central region of Spain. 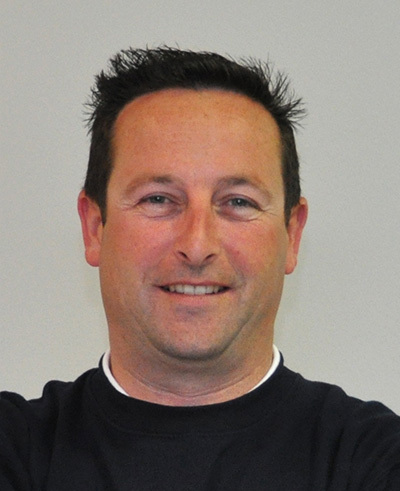 He joined Irradia Energía with ample experience in the mounting and maintenance of electrical installations. With years of experience in the maintenance and mounting of electrical installations, Manuel assumes the responsibility of directing maintenance and construction efforts at Irradia’s photovoltaic plants. 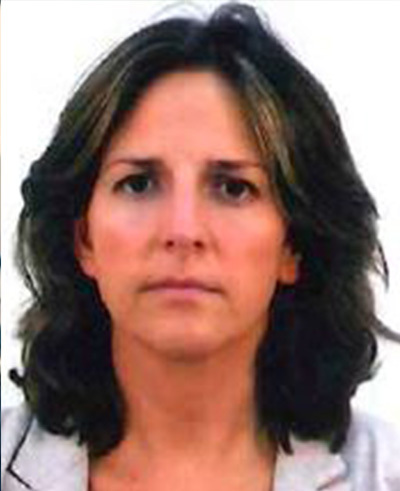 Pilar had fifteen years of experience in the financial-accounting department of Abogados and Economistas when she joined Irradia Energía in 2008. She is responsible for coordinating operations with various financing entities, operation monitoring, and various accounting tasks at Irradia. 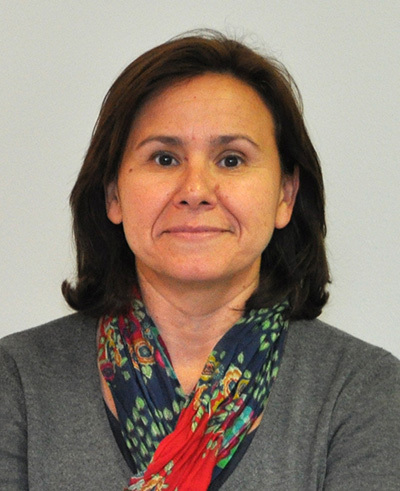 María del Mar came to Irradía after years of experience in the tourist industry, where she worked in commercial and administrative departments. 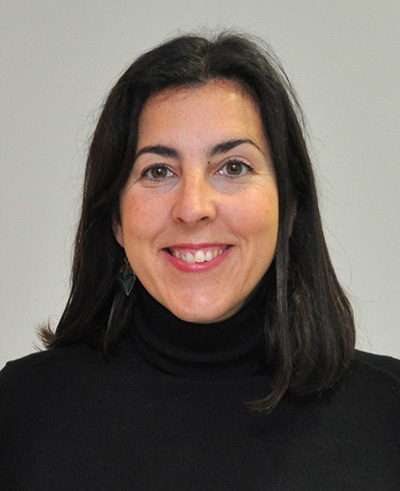 In March of 2007, María del Mar joined Irradia and has since taken on the responsibilities of managing administrative staff, human resources, sales and asset management, and client management. 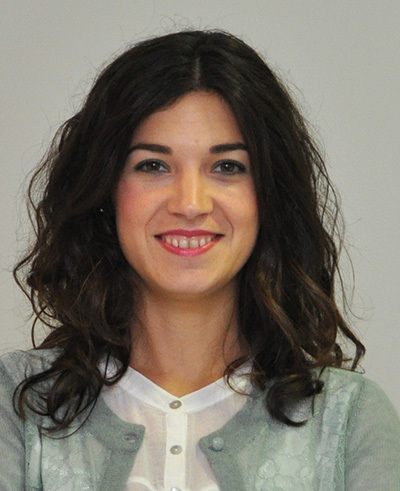 Ana Ruiz joined Irradia Energía in 2012 and has since taken on responsibilities in both the Administrative and Accounting departments. Before joining Irradia, Ana spent seven years with Gamesa Solar as the director of their administration, human resources, and purchasing departments.